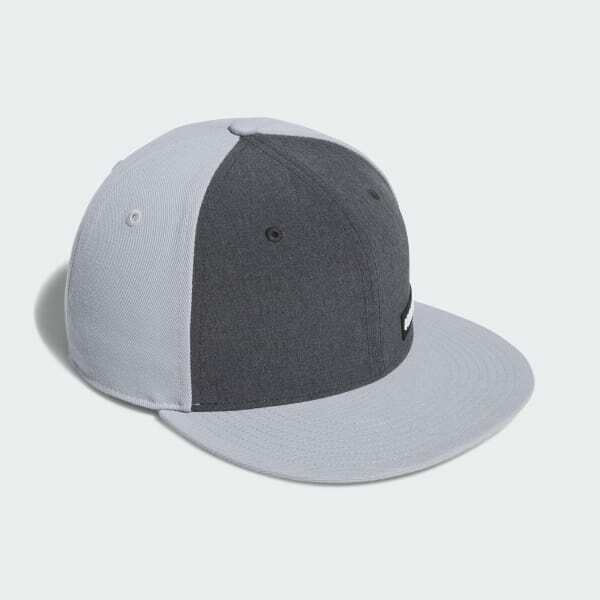 A lightweight hat built for comfort. Dial in your driver in style. 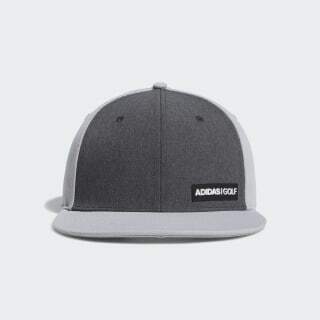 Finished with adidas Golf details, this hat is made of lightweight heathered fabric for comfort as you split fairways. An adjustable snapback closure offers a custom fit all round long.